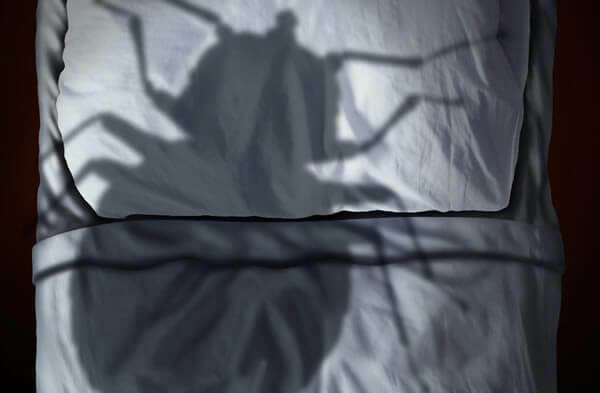 The U.S. is experiencing a bed bug epidemic which is creating a massive business need. At Sleep-Tite we have a safe, proprietary fumigation method for killing bed bugs within a few hours. This is unique in the industry and will make your business stand out as a success. Come. Join a team, get the training, and build a business to reward you financially more than you can imagine. Start earning revenue rapidly while making a positive impact in your community. 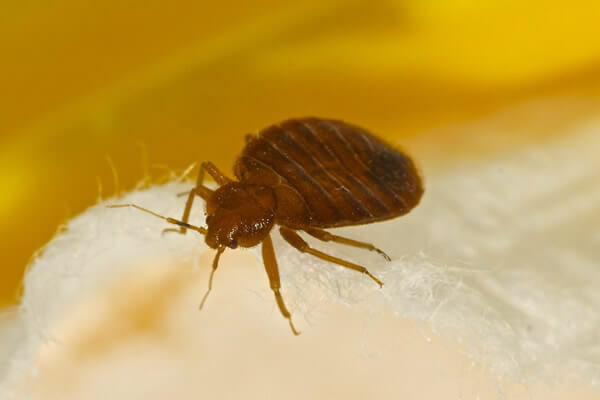 After experiencing bed bugs in our home we learned about the high cost of getting rid of bed bugs and the low success rates of the traditional exterminators. When news of the current bed bug epidemic hit, we set out to build a better company. We poured through the research and development of many universities, utilizing the studies of epidemiologists and scientific entities. We employed top experts including chemists and entomologists to develop the state of the art system that we use. We invested years of research into everything available on the market – including bug eradication, termination fluids, traps, heat and powders and have studied every aspect of the bed bug business. This is the only solution that a dozen universities have confirmed kills 100% of all bed bugs and eggs. The chemicals that most pest control companies use, only kills 70 - 85% of bed bugs. This is because of the immunity that bed bugs have built to the poisons. That's why they return several times for treatments. We have the answer in Sleep-Tite. The bed bugs are in homes, apartments, movie theaters, hospitals, nursing homes, airports, apartment complexes, hotels. They are everywhere but you won't know it! It's a myth they are only in dirty homes. Bed Bugs are the 21st Century hitchhikers. Anyone can bring them home. The Doctors TV show (12/11/18) has made it known that bed bugs are an epidemic in hospitals. A question sparked their concern; “how can a place as clean and sanitary as a hospital have bed bugs?” Answer: they come in with the patients. 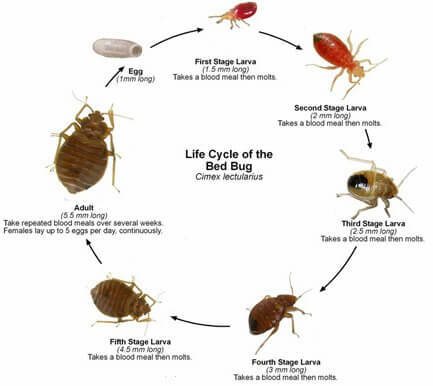 There has never been a better time to start a bed bug extermination business. Safe Proprietary Fumigation Techniques for ridding bed bugs from a home in hours, not weeks. We're looking for licensee owners who are outgoing, have marketing and/or management experience, who will be ethical, and who are results oriented. A person who can build relationships, lead a team, and who has the motivation to excel! You must have a minimum of $50k in liquid capital, and be ready to make a full-time commitment to build your own business.